Steven Spielberg followed Jaws (1975), his first major box-office success, with this epic science fiction adventure about a disparate group of people who attempt to contact alien intelligence. Roy Neary (Richard Dreyfuss) is an electrical lineman who, while sent out on emergency repairs, witnesses an unidentified flying object, and even has a “sunburn” from its bright lights to prove it. Neary’s wife and children are at first skeptical, then concerned, and eventually fearful, as Roy refuses to accept a “logical” explanation for what he saw and is prepared to give up his job, his home, and his family to pursue the “truth” about UFOs. Neary’s obsession eventually puts him in contact with others who’ve had close encounters with alien spacecraft, including Jillian (Melinda Dillon), a single mother whose son disappeared during her UFO experience, and Claude Lacombe (celebrated French filmmaker Franois Truffaut), a French researcher who believes that we can use a musical language to communicate with alien visitors. Lacombe’s theory is put to the test when a band of government researchers and underground UFO enthusiasts (including Neary) join for an exchange with alien visitors near Devil’s Tower, Wyoming. 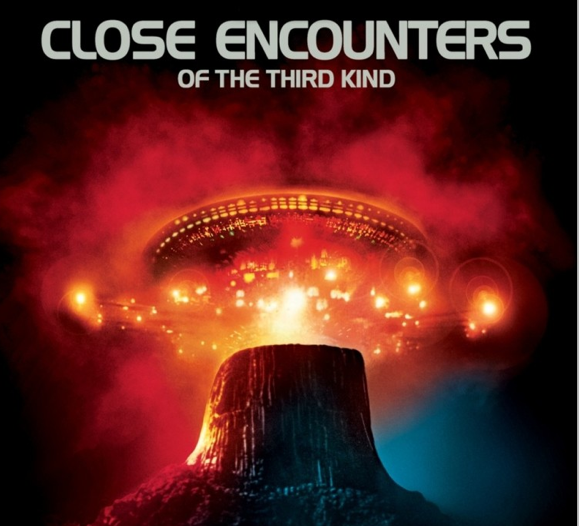 “Close Encounters of the Third Kind” plays on Thursday, April 10 at 7:00. All seats are $8.00. Moviegoers are advised to get advance tickets at the box office or online, as shows may sell out. Arriving early is a good idea, in order to choose your seat and also order delicious food and wine or beer. Pre-show video. Produced by Michael DeWitt. Have you tried The Scene? The Scene wine/food bar offers tempting food such as panini, snacks and salads–and they can all be brought to your seat in the theater. In “Meet Me in St. Louis,” Vincente Minnelli, soon to be Garland’s husband, captured a vivid portrait of the innocence of American life just after the turn of the century. Taking place over the course of a year in St. Louis, the story shows Garland, along with her brother and three sisters, in the time leading up to the big 1904 St. Louis World’s Fair. The surfaces are glistening and nostalgic, but there is an undercurrent of change going on in the country as well as within the family. The father has announced that he is accepting a promotion to New York City, and the teenage children find this a big disruption to their romantic stirrings. The big screen sparkles with Technicolor and Garland delivers with songs such as “The Trolley Song” and “The Boy Next Door.” Marjorie Main is reliably comical as the family maid, and Margaret O’Brien excels as the impish little sister. 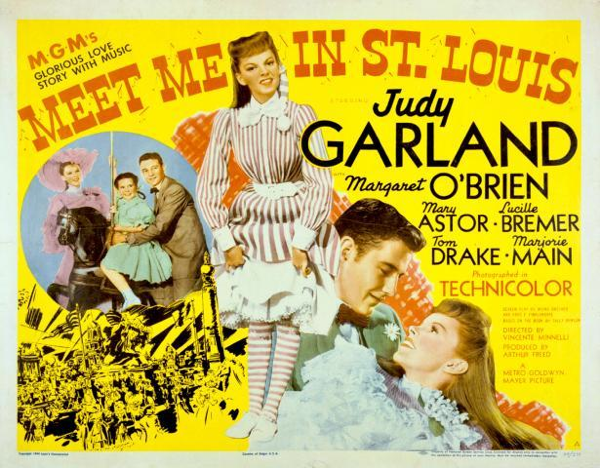 “Meet Me in St. Louis” plays on Thursday, March 13 at 7:00PM–all seats are $8.00. Moviegoers are advised to get advance tickets at the box office or online, as shows may sell out. Arriving early is a good idea, in order to choose your seat and also order delicious food and wine or beer. Have tales of the Awards Night party at Rialto Cinemas Cerrito reached you? This is an enormous and wonderful party – an absolute blast! Join us for an evening of stargazing, suspense, prizes and lots of local color! Join us for Hollywood’s biggest awards night on Sunday, March 2nd Live on the big screen! Doors open at 4:30 the show starts at 5pm. Come dressed up and be a part of the show (or not) but don’t miss this evening of fun! We have prizes for those of you who know your movie trivia, prizes for the costume contest and a grand prize for the audience member who predicts all the winners! Tickets are on sale now – online and at our box office! Send your tux to the dry cleaners, perm your hair a la Bradley Cooper and get on your style ball on – be who you want to be! 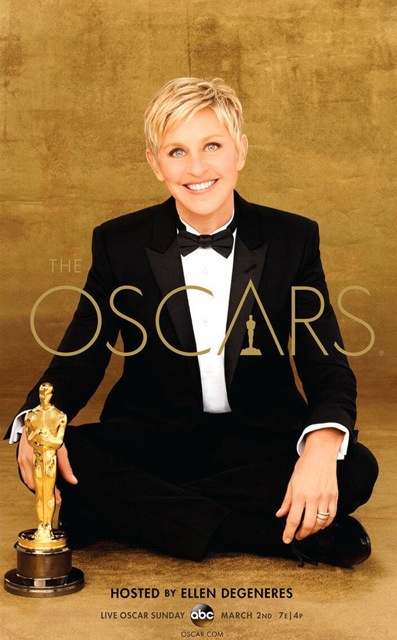 Doors open at 4:30pm and the party continues until we find out who takes home Oscars® for Best Actor, Best Actress and Best Picture and which audience member(s) predicted all of the winners! Seating is general admission and tickets are $20.